KegSpeed manages your keg inventory automatically without scanning. 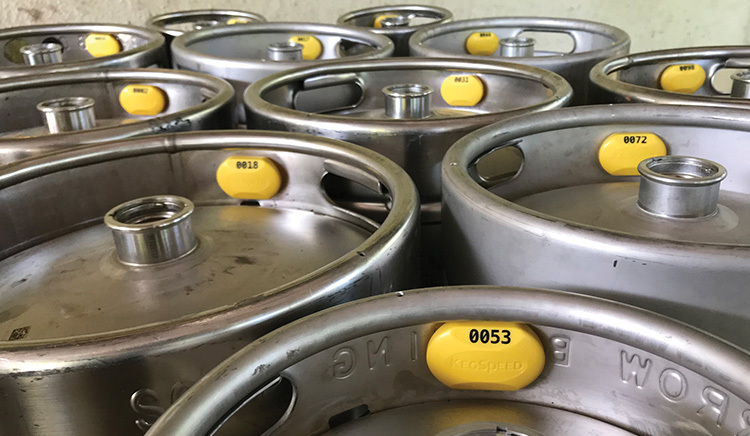 KegSpeed tracks each keg remotely from fill, in coolers and through distribution, to being tapped at a vendor, emptied and returned. KegSpeed is automatic, wireless and real-time, with no manual scanning required. KegSpeed measures when your kegs arrive, how long they stay at each account, and the performance of each of your handles. KegSpeed gives real-time metrics about how long each keg has been on tap, and historical trends for each handle. 4% – 5% of your kegs go missing every year. In an average turn of 90 days, less than 10 days are spent actually selling product. KegSpeed tells you exactly what your kegs are doing. KegSpeed is a new, advanced keg tracking system. 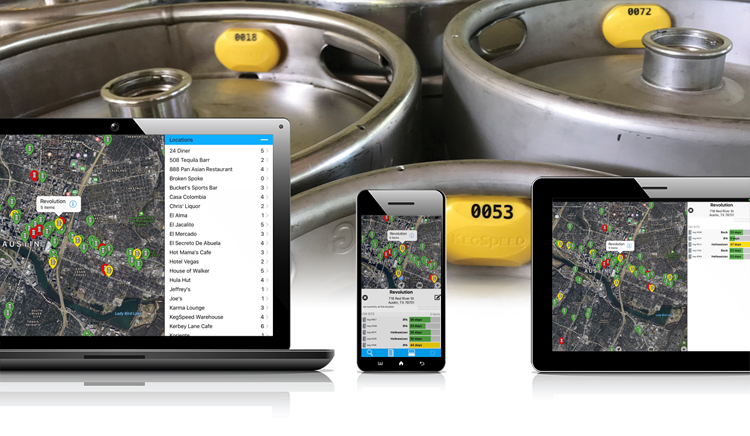 KegSpeed has developed proprietary, cost-effective tracking solutions for kegs. 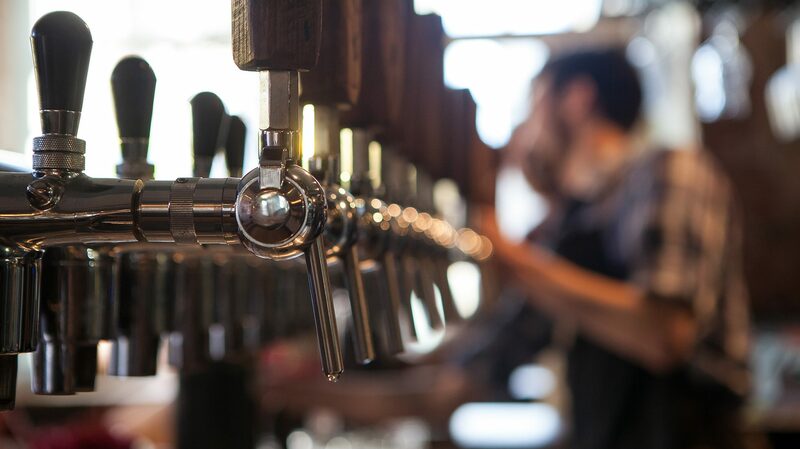 The KegSpeed system uses everyday smartphones, providing remote inventory of full and empty cooperage at breweries, at distribution warehouses, and at every vendor. KegSpeed is wireless, automatic and real-time. 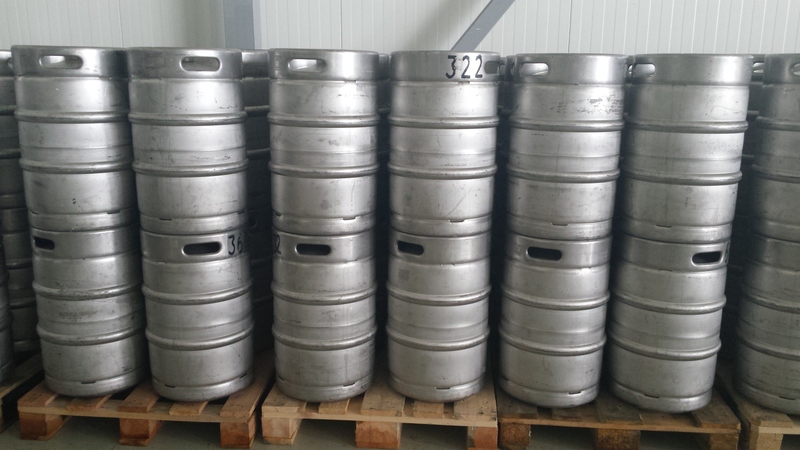 Unlike RFID, our solution works well with palletized stacks of metal kegs and requires no specialized reading equipment. Unlike bar codes, our solution is automatic and requires no manual scanning. KegSpeed measures the performance of each of your accounts. KegSpeed reveals where your kegs are and how long they’ve been there, throughout the entire distribution chain. KegSpeed’s unique tracking solution is now available for tap handles. KegSpeed tracks the location of each handle, detects whether it is mounted on a faucet or not, and monitors every pull on the handle. The KegSpeed system delivers this information from the retail location back to you. 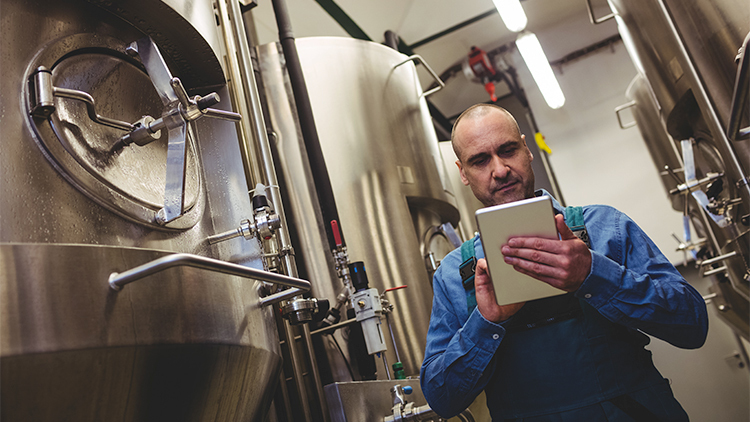 KegSpeed enables you to deliver fresher product and engage more deeply with your customers.